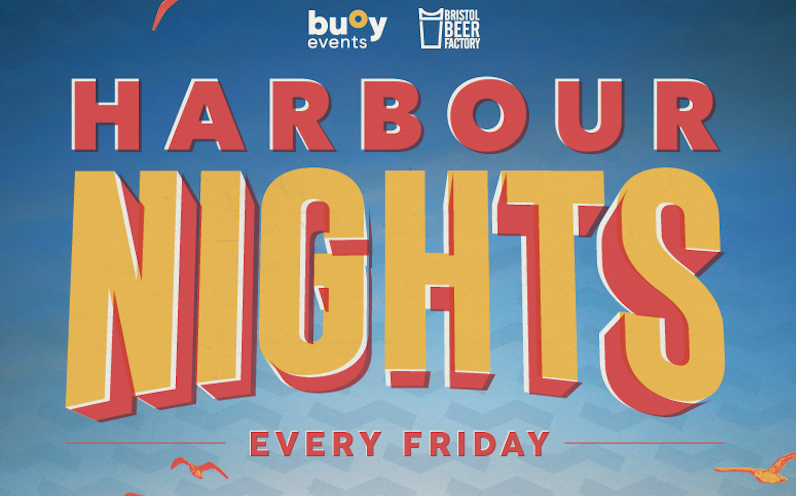 This week, there’s a new market in town: Harbour Nights, heading to the quayside every Friday through the summer – starting this week, on May 4th at 5pm. It’s brought to you by Bristol Beer Factory, Arnolfini, and Buoy – the team behind the Harbourside Market. Buoy will be spreading their wings and heading south from the usual quarters to launch Harbour Nights, a delicious new series of open-air night markets in Bristol’s floating harbour. Harbour Nights serves up fine libations, good tunes and global flavours using fresh local produce in one of the city’s favourite sun-traps. It’s family-friendly, free, and will showcase Bristol’s brilliant (and delicious) range of world food. Bring a mate and leave work behind. Harbour Nights will run every Friday night through the summer, in front of the Arnolfini.